New Homes built with the Superior Walls precast concrete foundation systems benefit from lasting increased building efficiencies that are superior in every way. Superior Walls precast concrete foundations are the best solution for architects, builders and home buyers looking for an energy efficient, quality-controlled, and certified installed precast concrete product. Watch homeowners and home building industry professionals discuss their experiences with Superior Walls foundation systems. They share their wonderful stories of our precast concrete success. 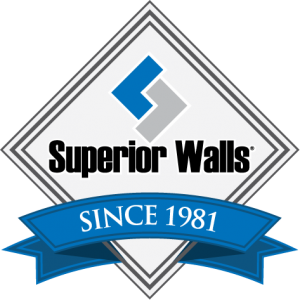 Read the latest news and updates from Superior Walls about our precast concrete solutions. 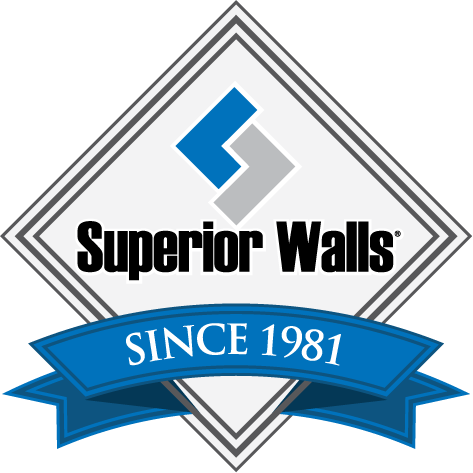 Discover how Superior Walls is engaging our customers and interacting building industry professionals. "These guys started yesterday, they're going to be finished up today, tomorrow we'll be putting the decking on our new home... The ease of this process, the speed just saves so much money." "Our buyers are very satisfied with this particular product... it's insulated, it's ready to be finished and something that they could do on their own." "It is absolutely just exactly what we were looking for in the basement walls and the finished job is absolutely just blowing us away." Nearly everything is insulated in the Xi, including corners, studs and bond beams. Special engineering makes the wall thermally isolated and insulated from the exterior elements. and an Insulated Footer Beam.  Manufactured with ½” of DOW THERMAX insulation over 2-1/2” of DOW extruded polystyrene insulation for a total cavity insulation value of R-15.8. When provided with 1/2" of Dow® THERMAX insulation and 4-1/2" of rigid foam insulation, the Xi Plus has an insulation value of R-21.3. Above Grade wall systems bring the strength and energy efficiency of a Superior Walls foundation to your above grade building applications. AG wall panels are specifically designed and modified for use above grade. They can be stacked to create multiple stories as a part of a complete wall system building solution.